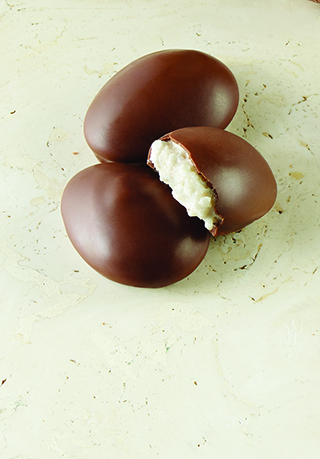 Our deeply rich, pure chocolate achieves a high cocoa content and is smooth but never bitter. Enjoy the robust flavors as they glide over your palate. For those who crave an intensely-smooth chocolate flavor. Crafted by master Chocolatiers, our proprietary blend of 75% chocolate is bold and velvety with rich complexity and beautiful dimension. Indulge in the radiant sheen and pure snap as the subtleties gradually evolve on the palate. My mother really enjoys Bissinger's dark chocolate bars, so I send her some for her birthday and Mother's day. 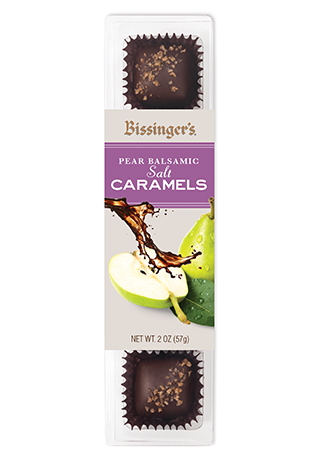 The chocolate speaks for itself...outstanding, but the ease of sending the chocolates halfway across the country is also important, and Bissinger's does a great job with making sure the chocolates are well packaged and shipped on time. 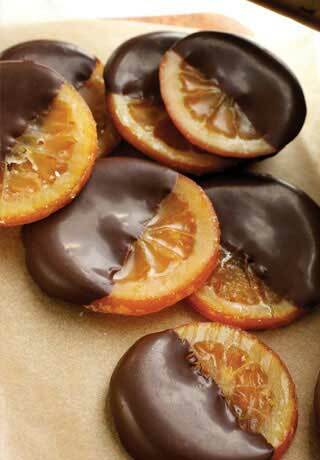 Ordered some dark chocolate bars to be shipped to NJ for my Mother's birthday. She loves Bissinger's dark chocolate bars. The order was shipped promptly and arrived well in time. I do this twice a year...for her birthday and for Mother's Day. Ordered 3 dark chocolate bars for my Mother's birthday. Shipping was lightning fast (standard shipping) and the order was correctly filled and delivered to my Mother's address in NJ. I learned about Bissinger's only this year (2016) from a Facebook Friend. I immediately checked out your web site and ordered several different chocolates as Christmas Gifts, but NOT without sampling some of our chocolate bars - absolutely heavenly. I will definitely re-order. Very good, not really fruity. Wish I could find it here. 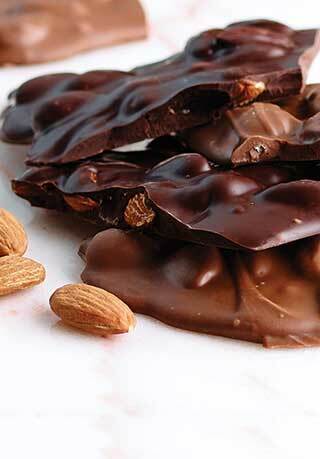 INGREDIENTS: Dark Chocolate (unsweetened chocolate*, sugar, cocoa butter*, soy lecithin (an emulsifier), vanilla).